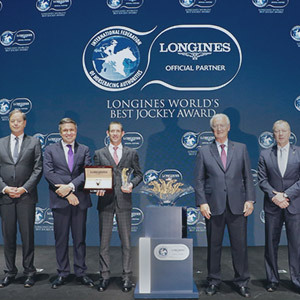 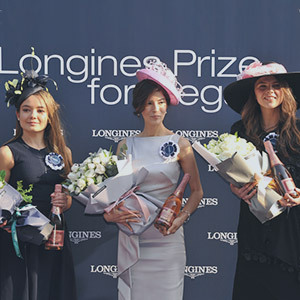 A reflection of its long-standing motto, “Elegance is an attitude,” the Swiss watch brand LONGINES presents the LONGINES Prize for Elegance at major international racing events all around the world, and the LONGINES Hong Kong International Races is no exception. 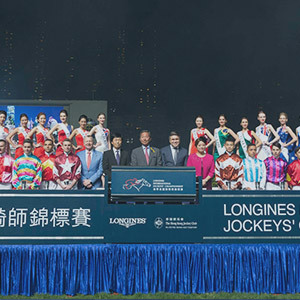 On December 9, the day of the international races, a photographer will be on hand to take pictures of beautifully dressed female attendees and invite them to enter the competition. 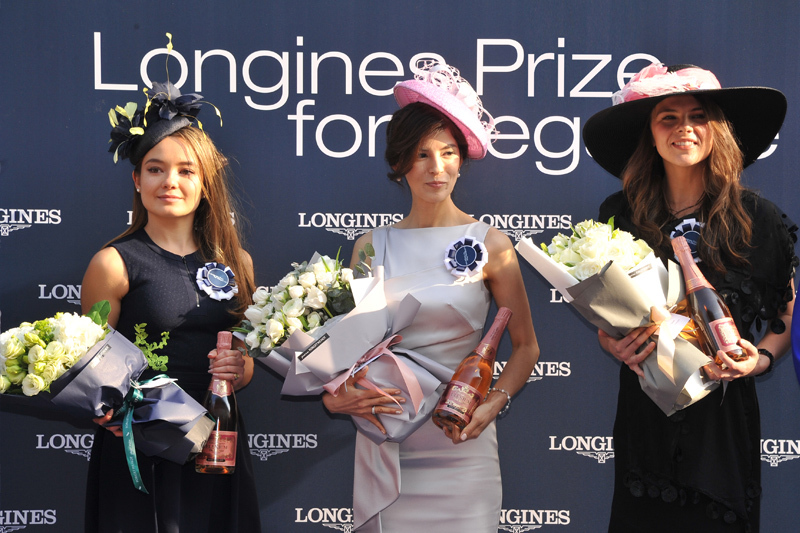 The winner will receive a LONGINES watch presented by LONGINES Ambassador of Elegance, Mr. Jung Woo Sung. 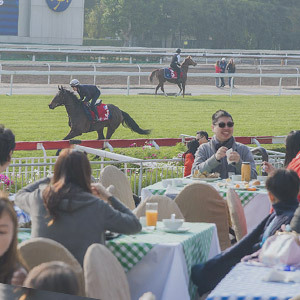 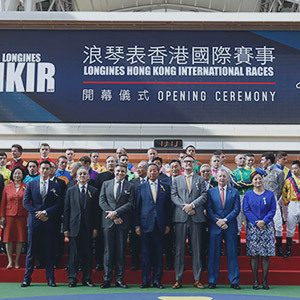 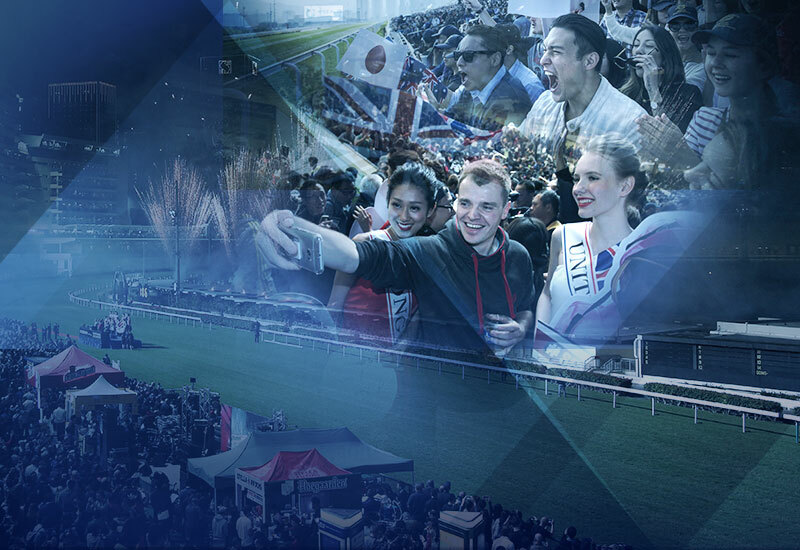 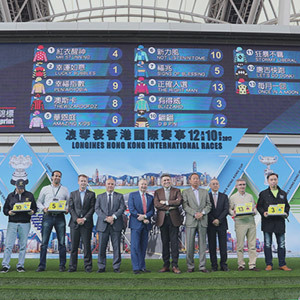 We look forward to welcoming you at the LONGINES Hong Kong International Races, which will transform Sha Tin Racecourse into the ultimate setting of elegance and refinement.